Sensitive skin doesn’t have to suffer when the weather changes. 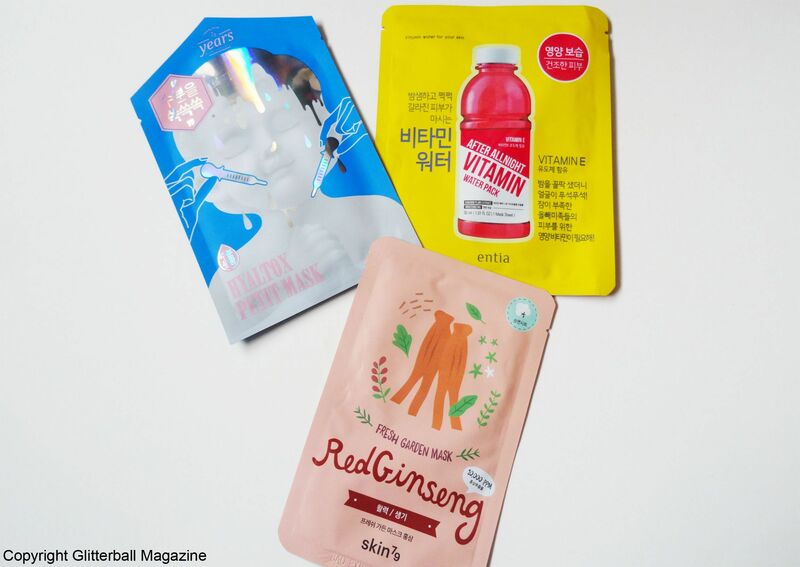 These hydrating sheet masks for sensitive skin are ideal for getting rid of dry, flaky skin. It’s never been easier to say hello to plump glowing skin! Thanks to its anti-ageing properties and ability to brighten skin, ginseng is a hugely popular Korean skin care ingredient. 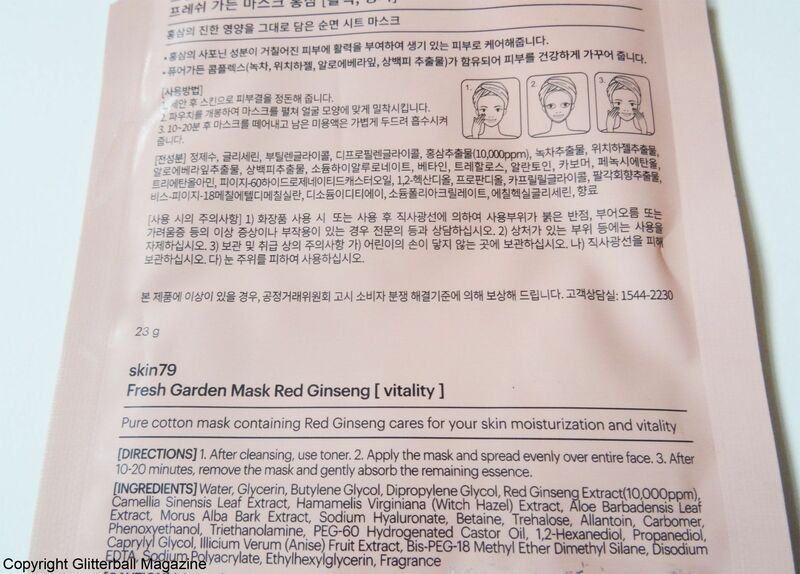 The Fresh Garden Mask in Red Ginseng from Skin 79 is an ideal sheet mask for a lovely chok chok glow. It’s packed with ginseng root extract to boost moisture levels and promote a firmer complexion. 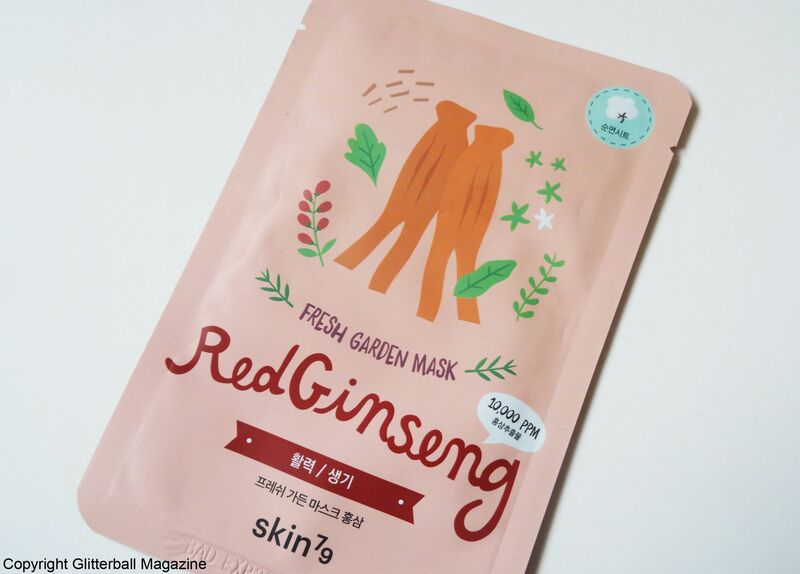 In addition, this Korean mask contains green tea to soothe irritation and deal with symptoms of rosacea like facial redness. Aloe vera extracts and witch hazel offer extra soothing. The latter can irritate rosacea but this sheet mask was fine for me. This sheet mask had a lovely fit and instantly reduced the redness across my face. My complexion was noticeably brighter and my skin felt smoother and more moisturised. I would definitely buy it again! 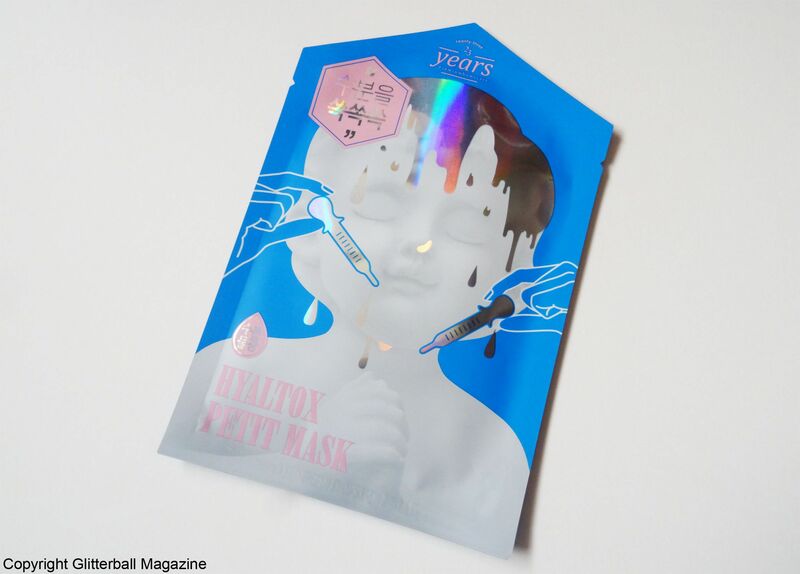 From the beautiful packaging to an impressive combination of ingredients, the Hyaltox Petit Mask screams luxury. I love it. 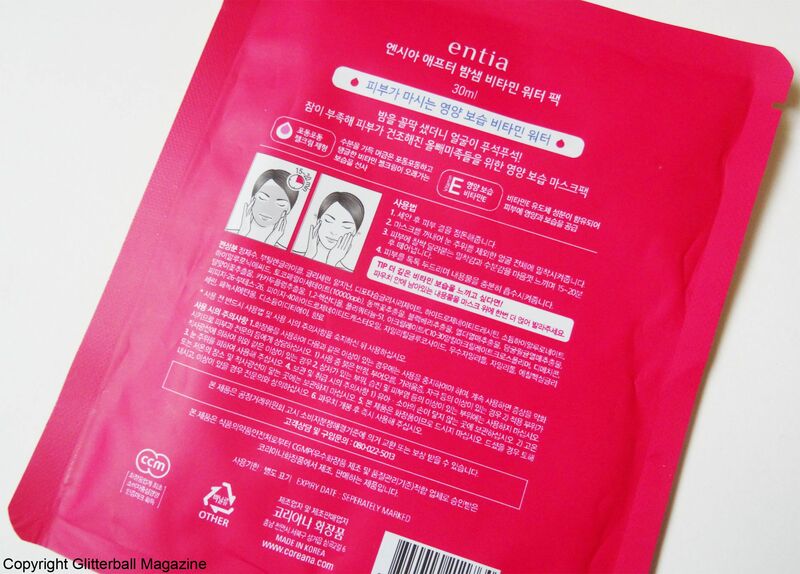 It contains panthenol to reduce skin inflammation and increase moisture levels. Allantoin has anti-ageing properties and can also help moisturise sensitive and irritated skin. The addition of willow bark extract helps clean pores and prevent the build-up of dead skin cells. This mask includes one of my favourite skin care ingredients, soybean ferment extract to improve the skin tone and treat wrinkles. Made from an extremely fine material, it comes with a paper covering to stop the mask tearing. The rosemary scent is very refreshing but it might not suit everyone, particularly if you’re not keen on heavy scents. Overall, I thoroughly enjoyed using this mask because my skin looked brighter and smoother, so I’d definitely buy it again. I’m a sucker for beautiful product packaging and it doesn’t get much cuter than a sheet mask designed like a bottle of vitamin water, right? 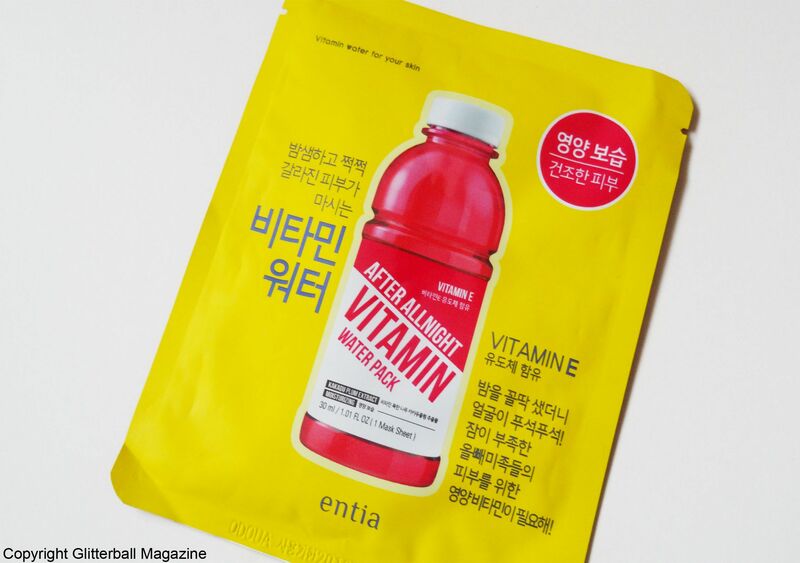 The Vitamin E Vitamin Water For Your Skin After All Night Sheet Mask is packed with lots of jelly-like essence. Vitamin E softens skin and extracts of kakadu plum help boost collagen production. The latter is also extremely high in vitamin C, meaning skin is protected from UV damage and fine lines. Granted, I’d probably have to use this mask regularly to get the real antioxidant benefits. I love the gorgeous fruity scent. It fit my face very well, although I would have preferred this sheet mask to be a larger size because it didn’t cover to my ears like other masks. A lot of the essence was left on my face so it’s best to use it at night otherwise it might cause additional products in your morning routine to pill. 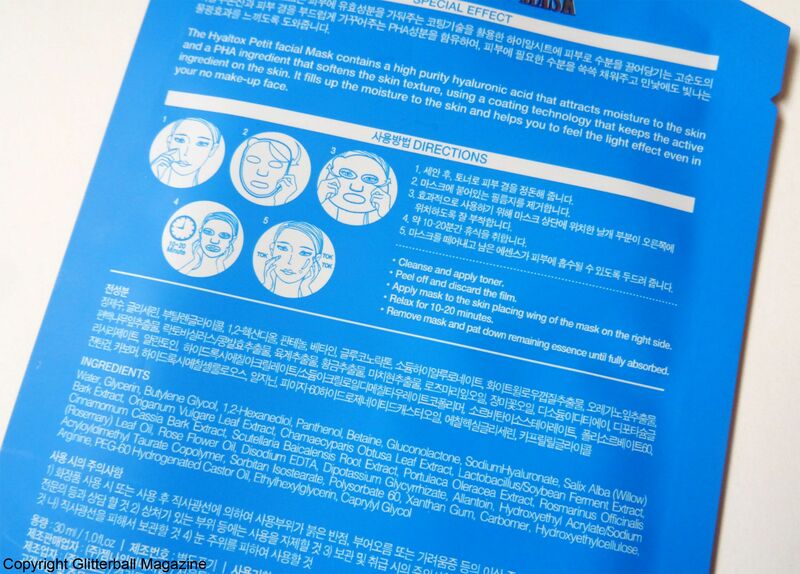 I can totally understand why this sheet mask has such a cult following. As soon as I removed it, my skin felt more moisturised and less irritated. It’s the perfect mask to heal dehydrated skin. Being a sheet mask addict means I always have to replenish my stash and luckily, I found the best beauty shops in Japan to do just that!